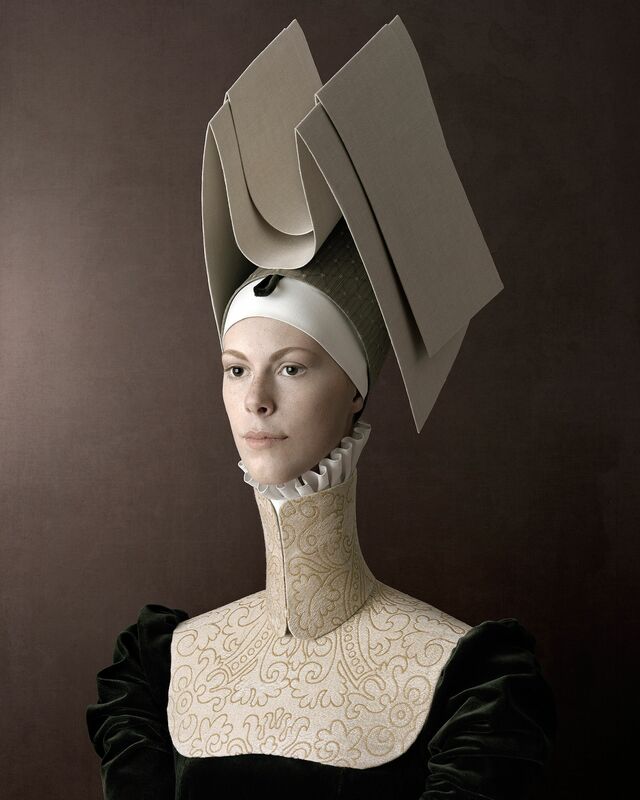 Christian Tagliavini (*1971 in Italy) studied graphic design and worked as an architect and graphic artist before he focused on photographic art in 2000. 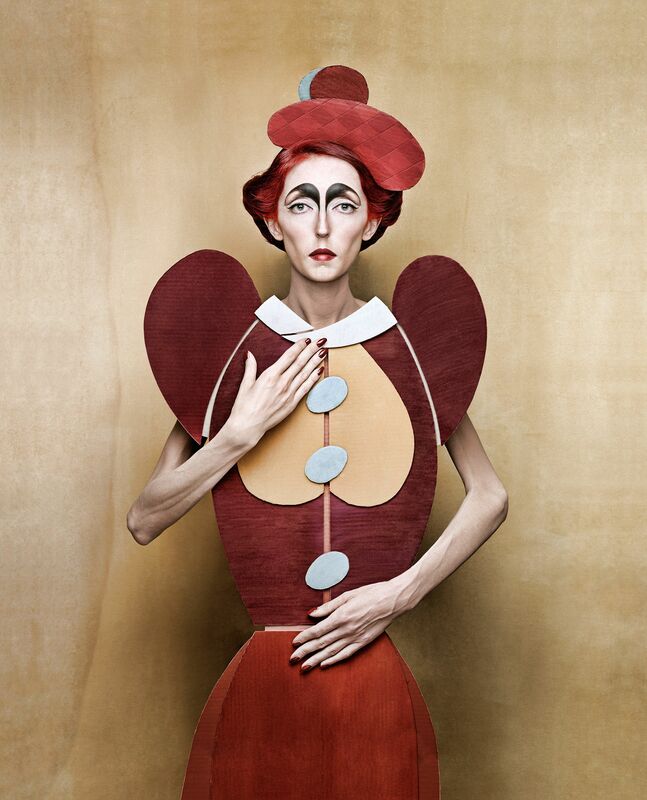 His artistic development shaped his complex relationship with the art form. 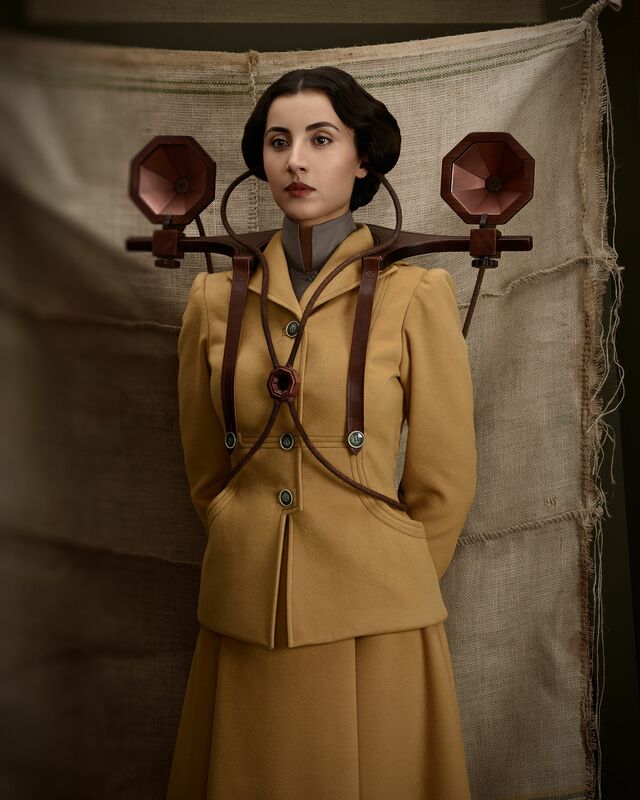 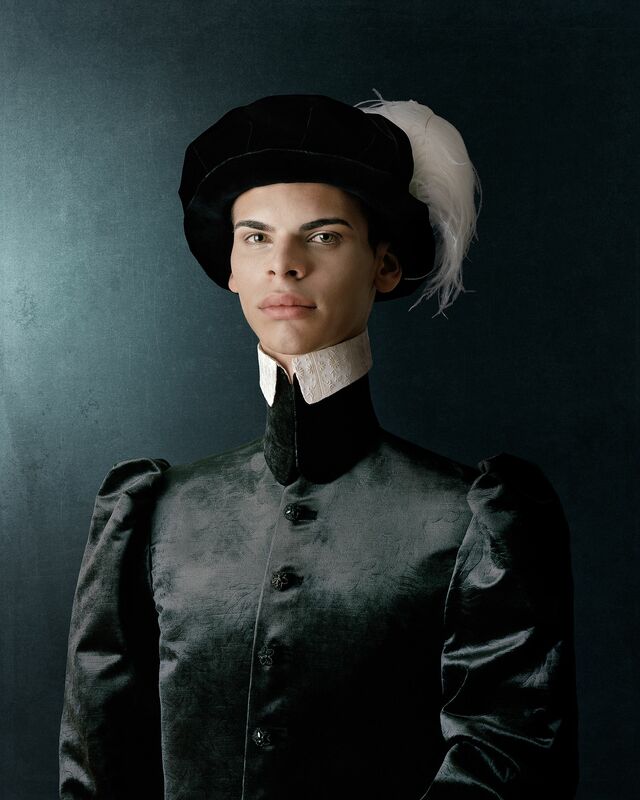 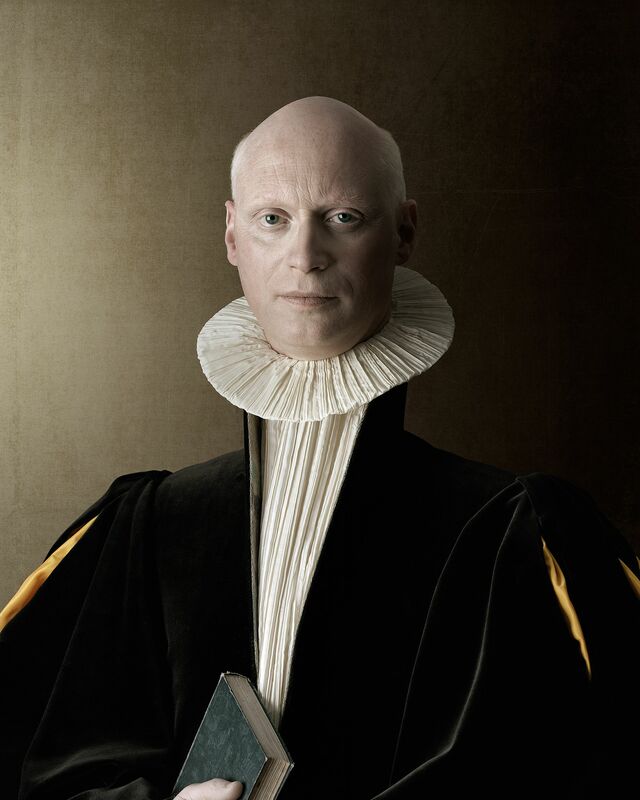 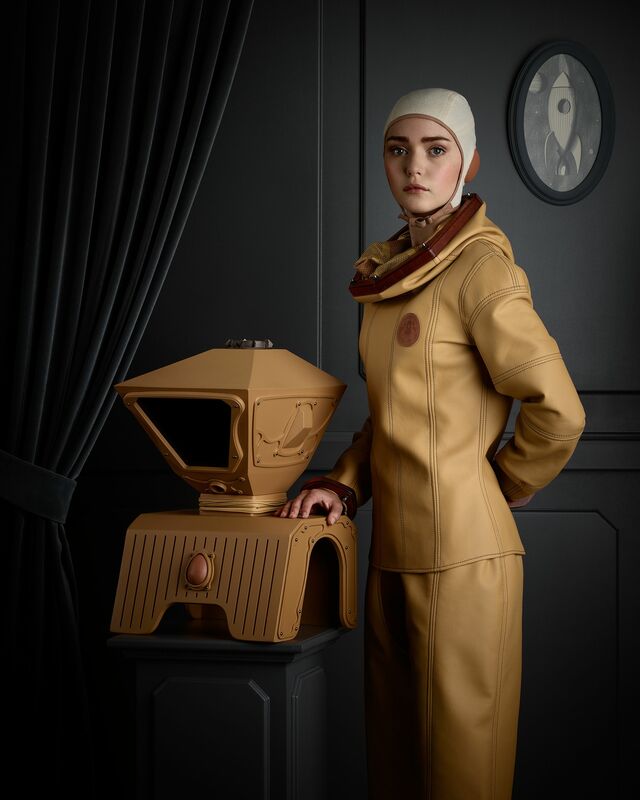 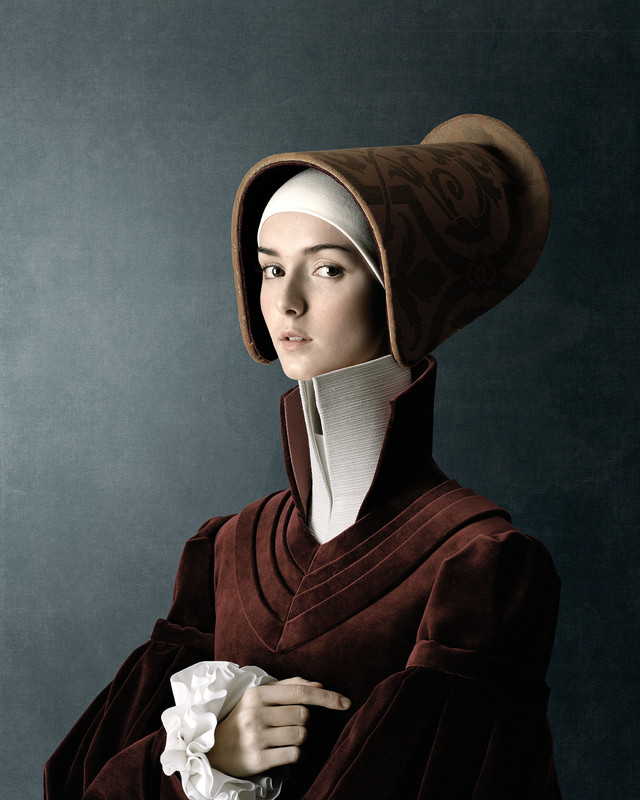 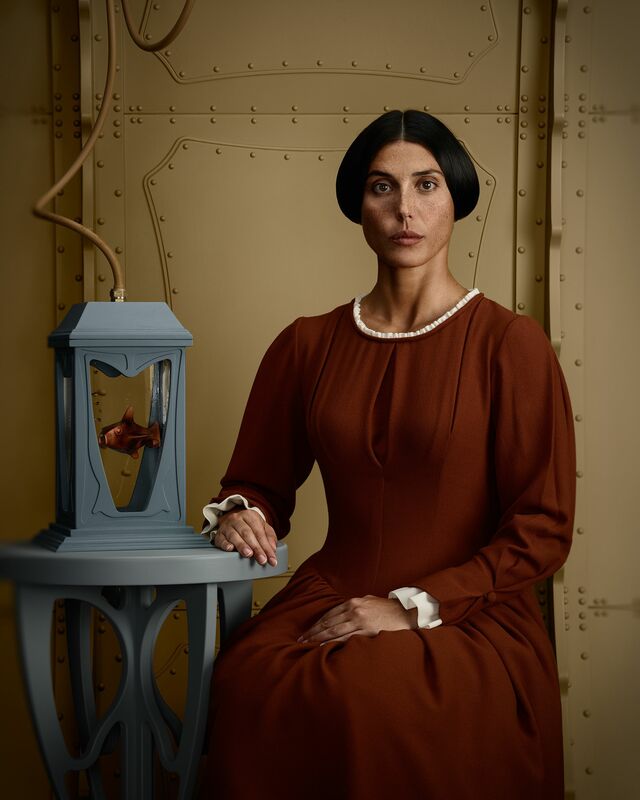 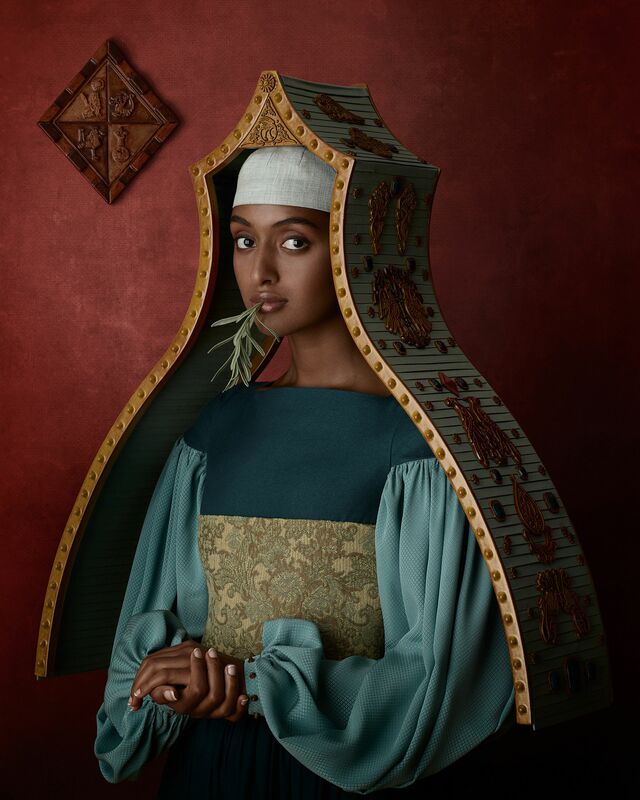 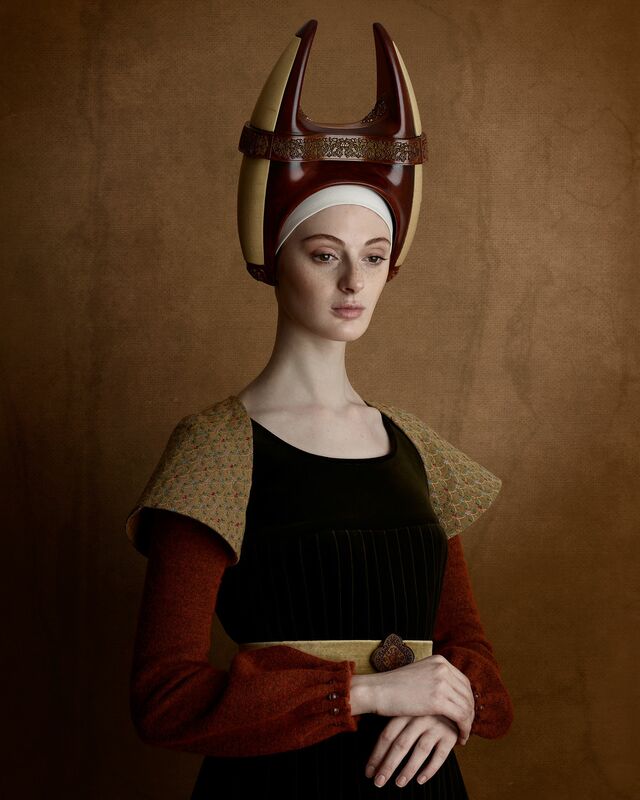 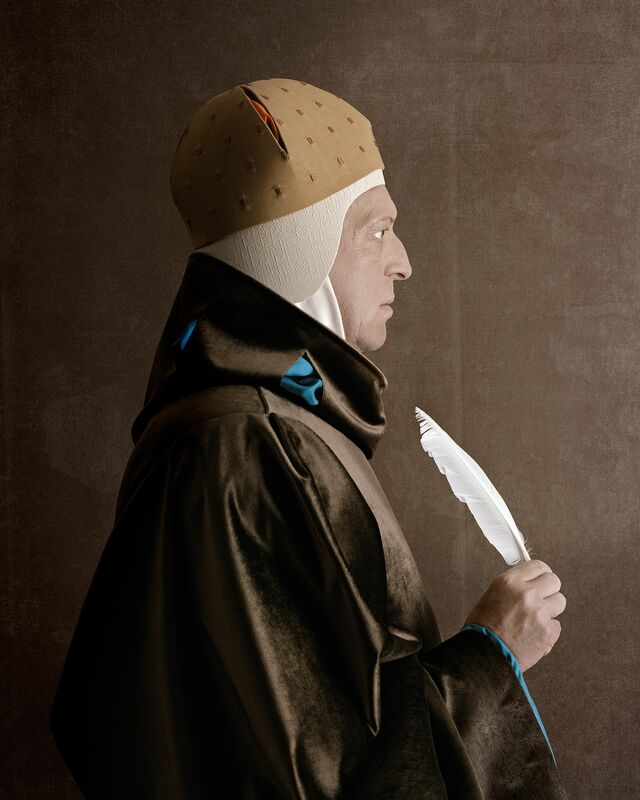 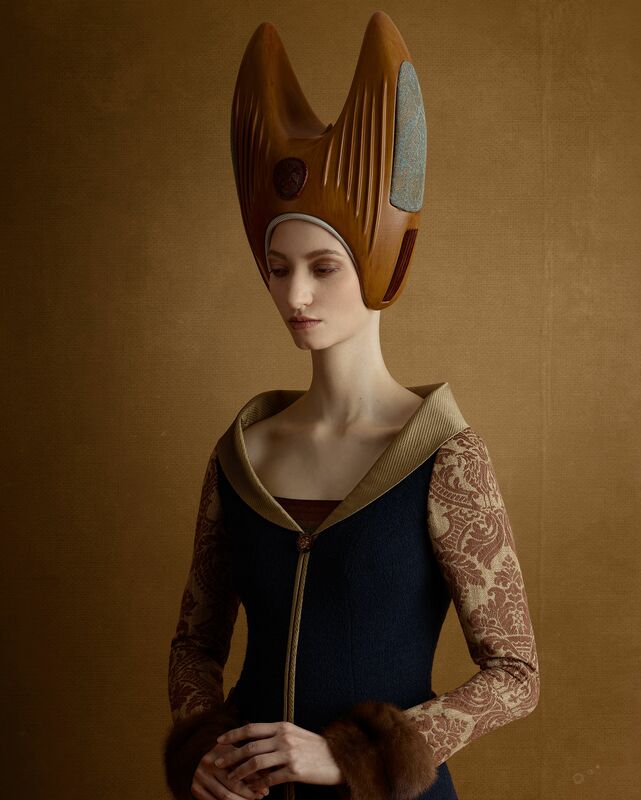 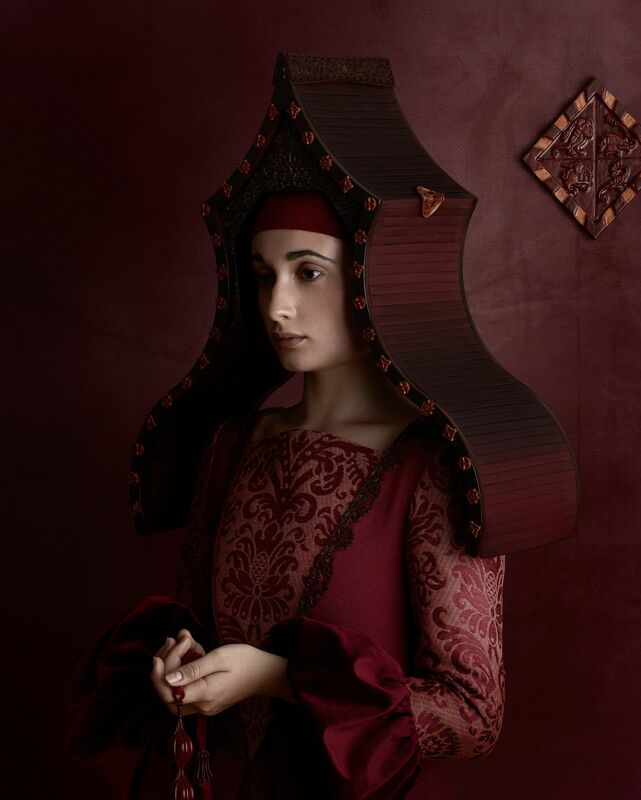 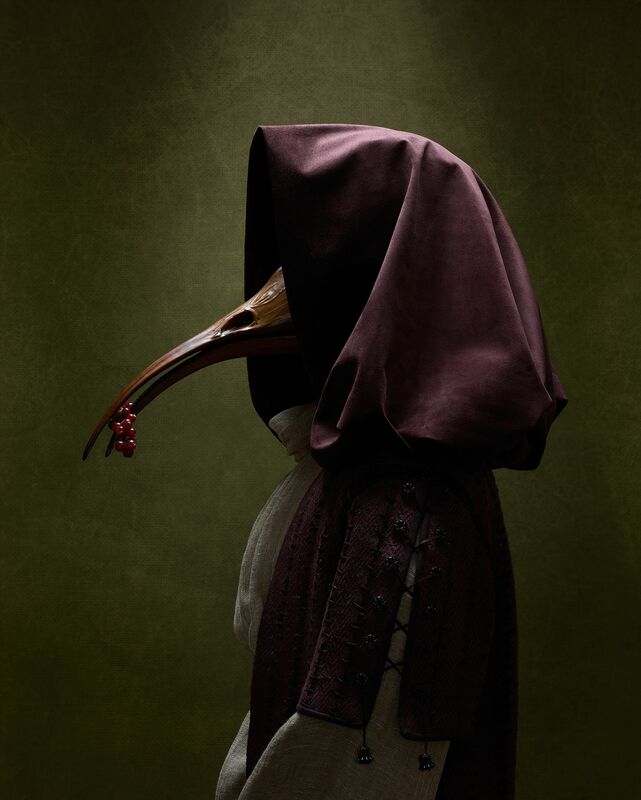 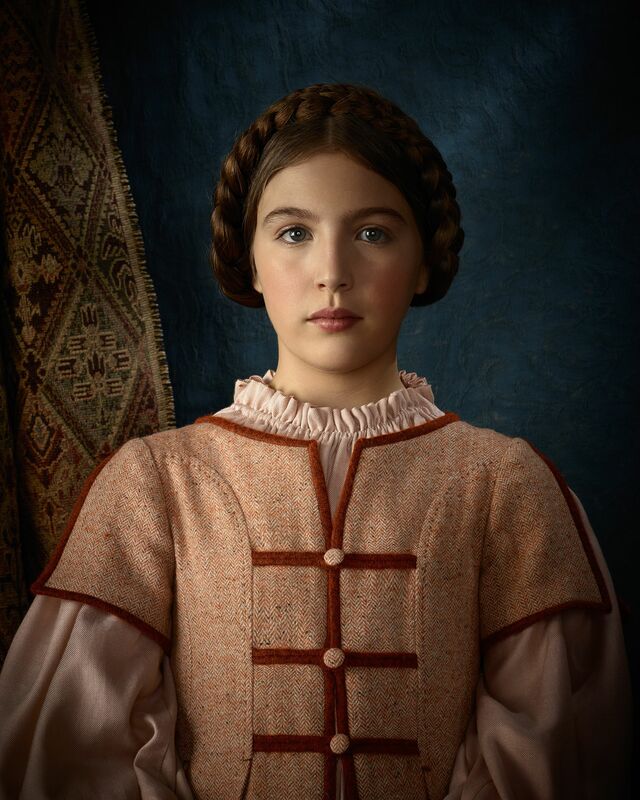 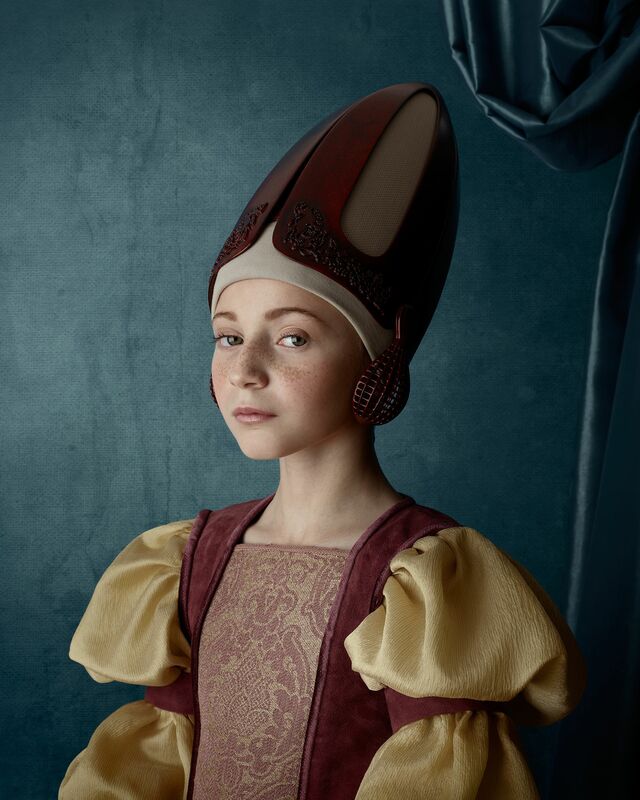 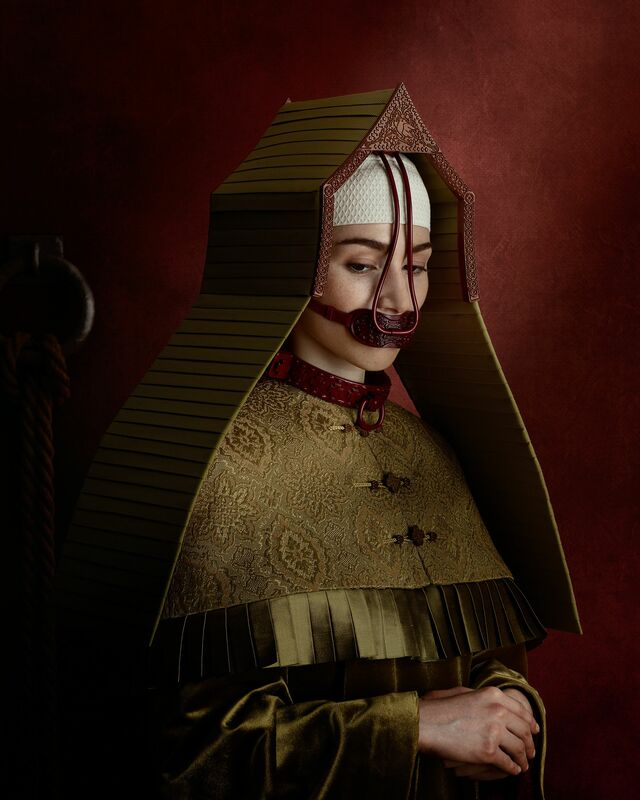 His works are not only »pictures« but designed narratives for which Christian Tagliavini produces all visible components himself: ranging from the interior of the set to the clothing of the protagonists. 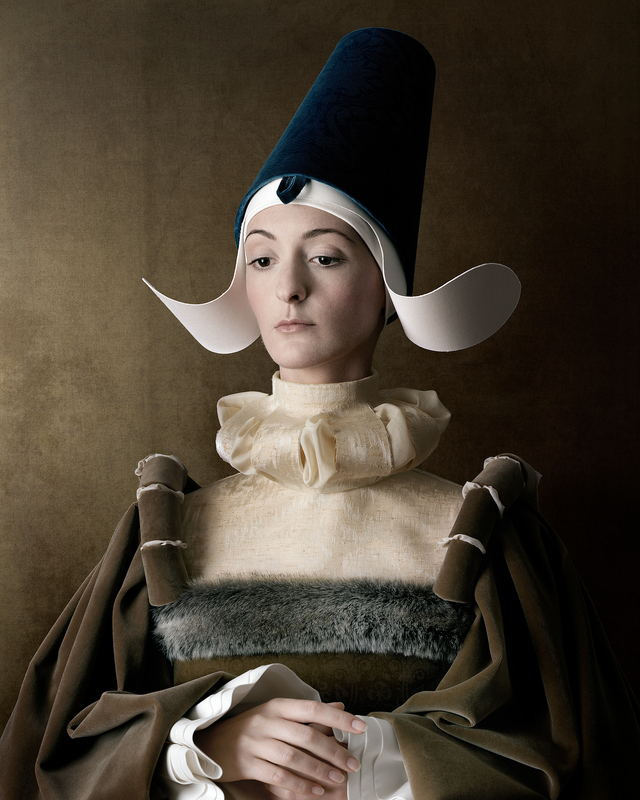 He regards himself as »photographic craftsman« with these unique compositions. 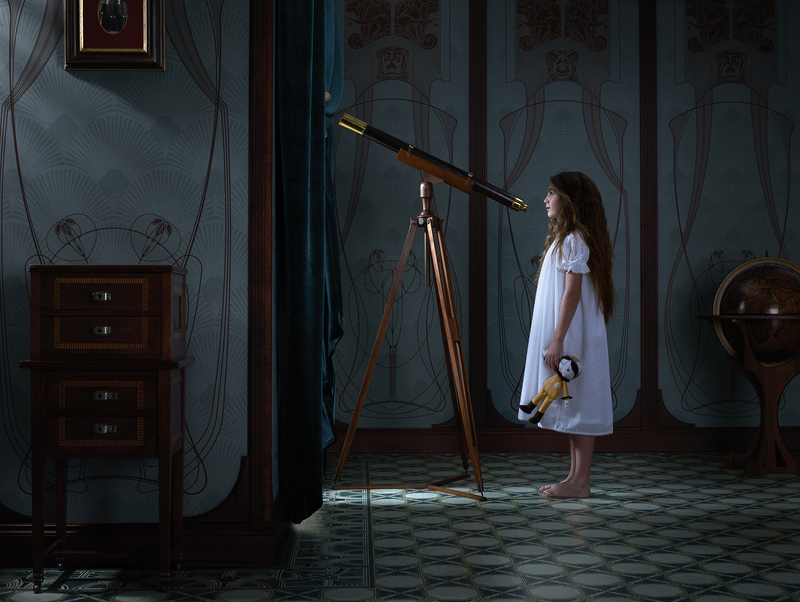 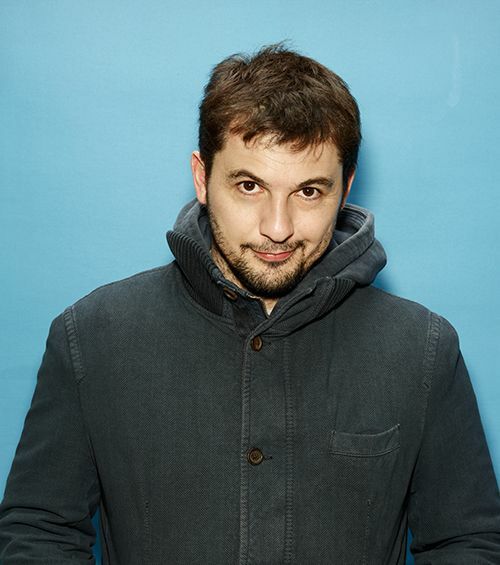 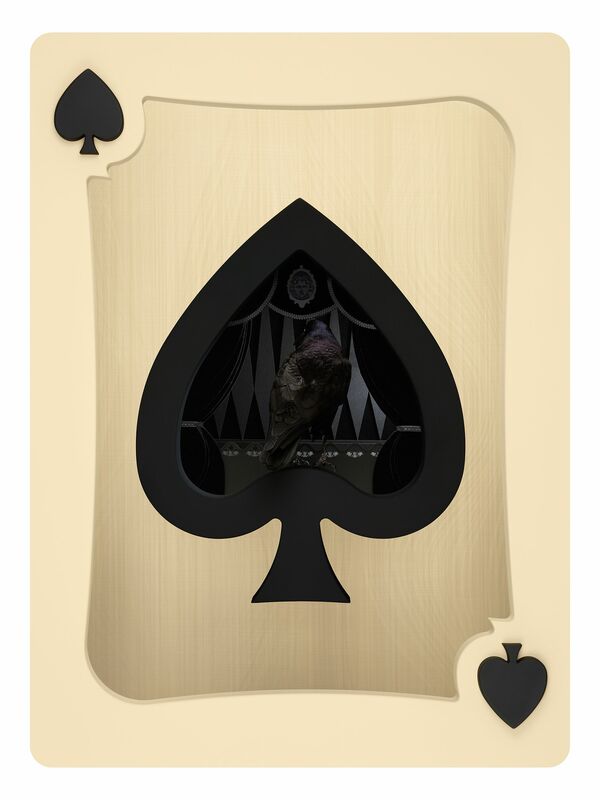 His highly praised series »1503« (2010), »Carte« (2012), »Voyages Extraordinaires« (2015), and »1406« (2017) have been part of numerous international exhibitions and art fairs. 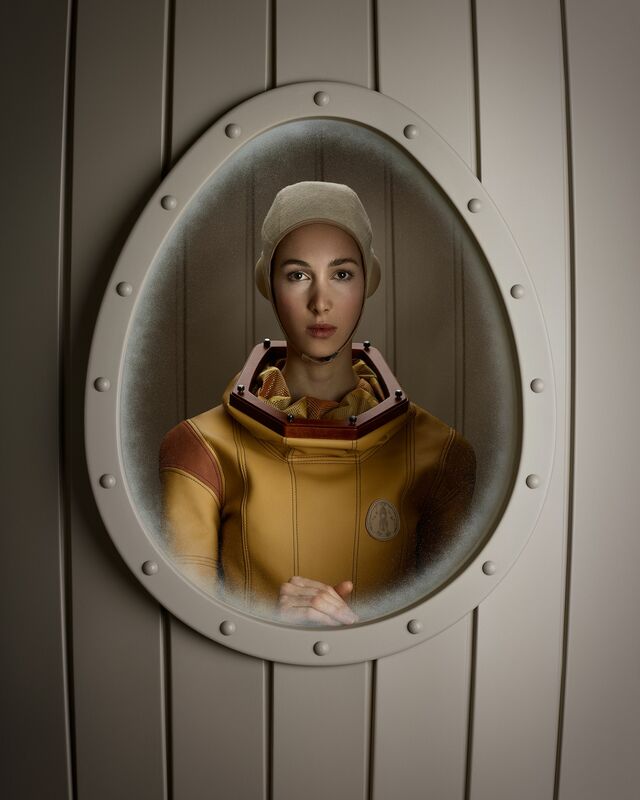 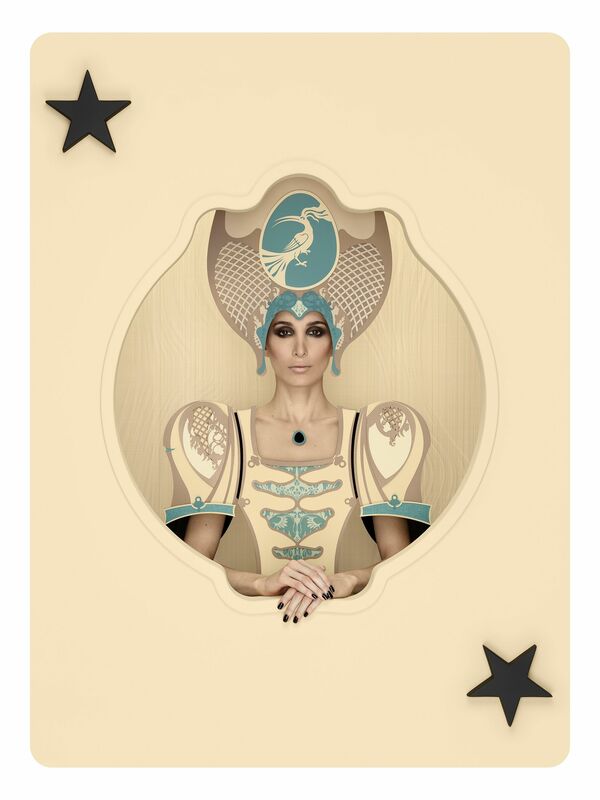 He ranks among the most influental contemporary photograhic artists in the field of staged photography. 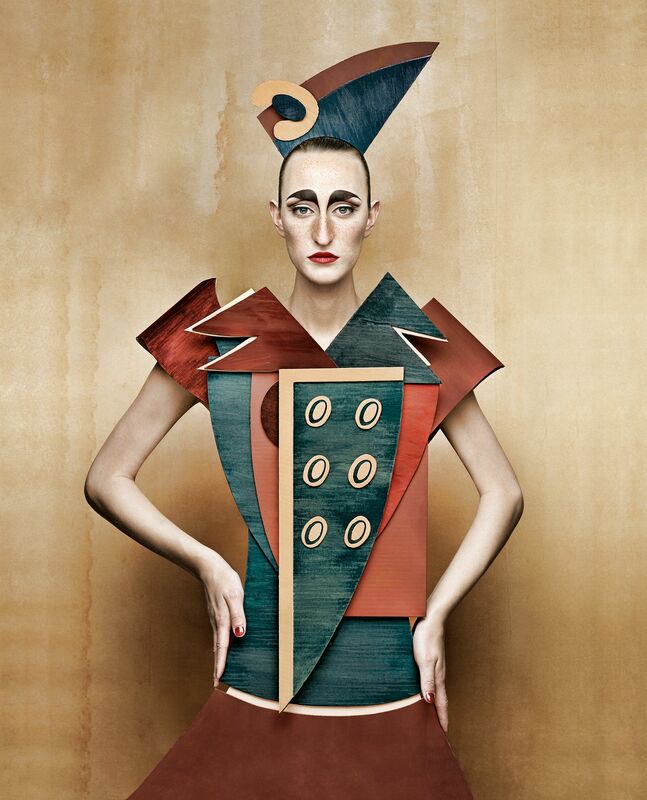 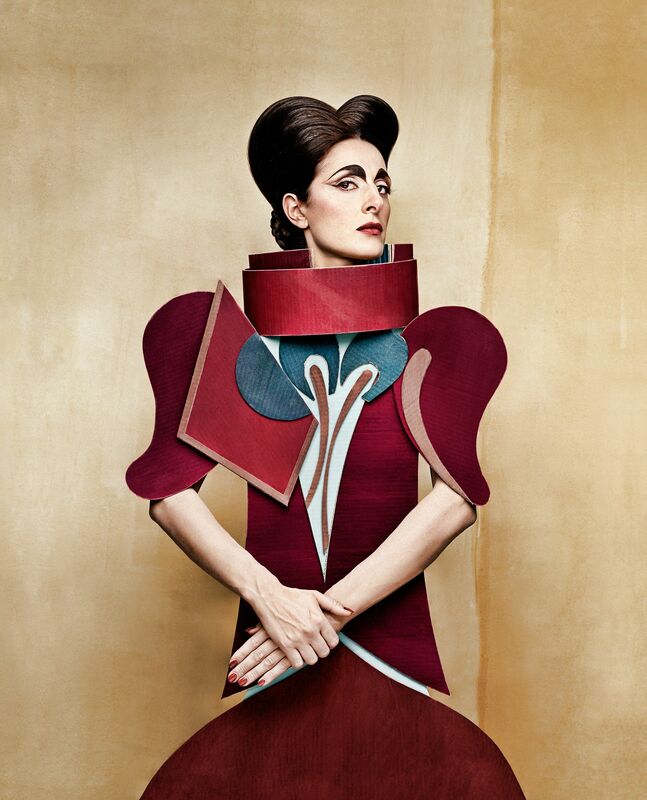 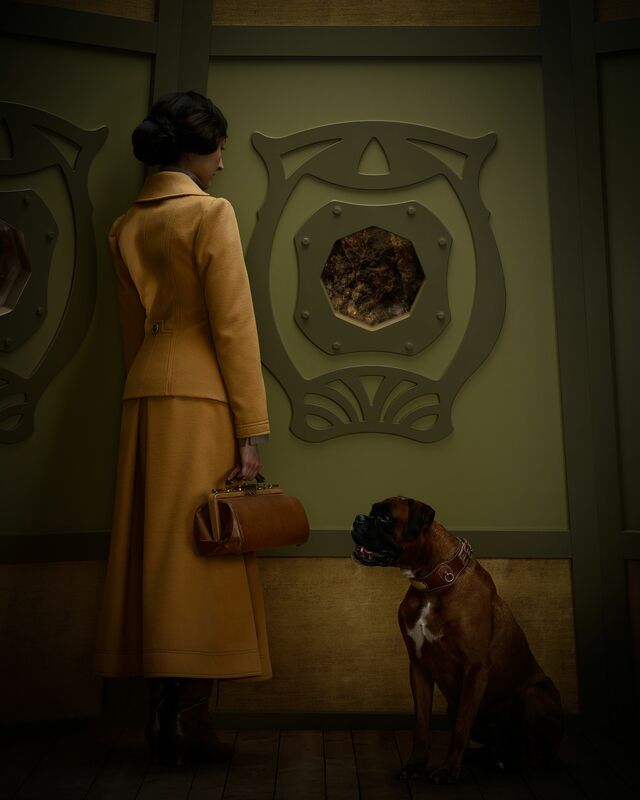 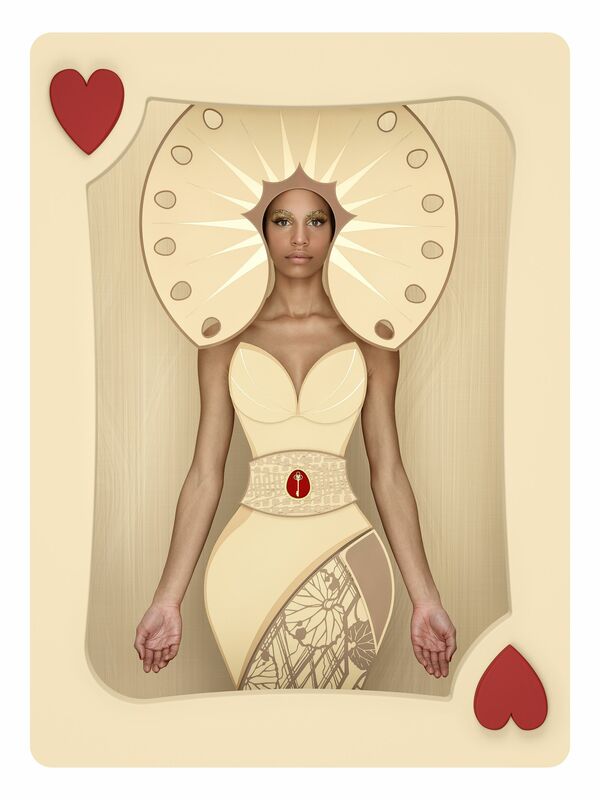 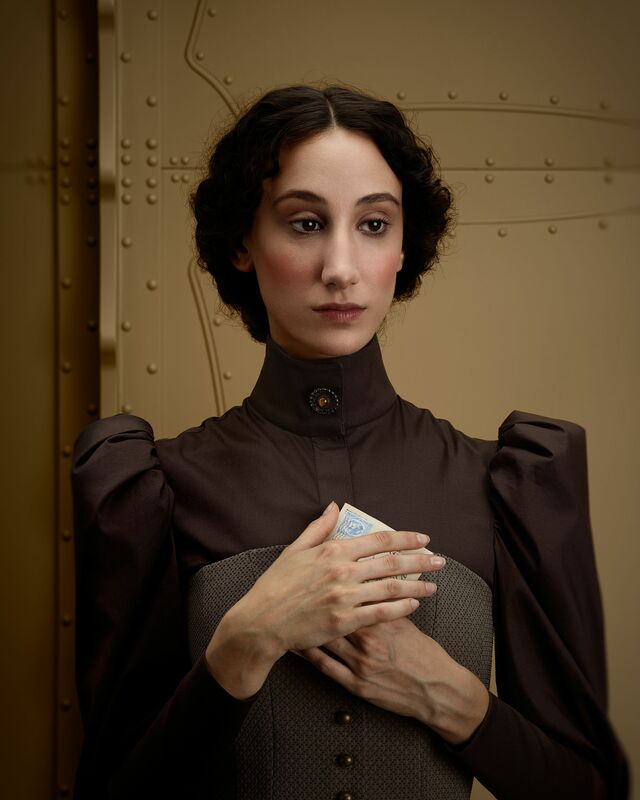 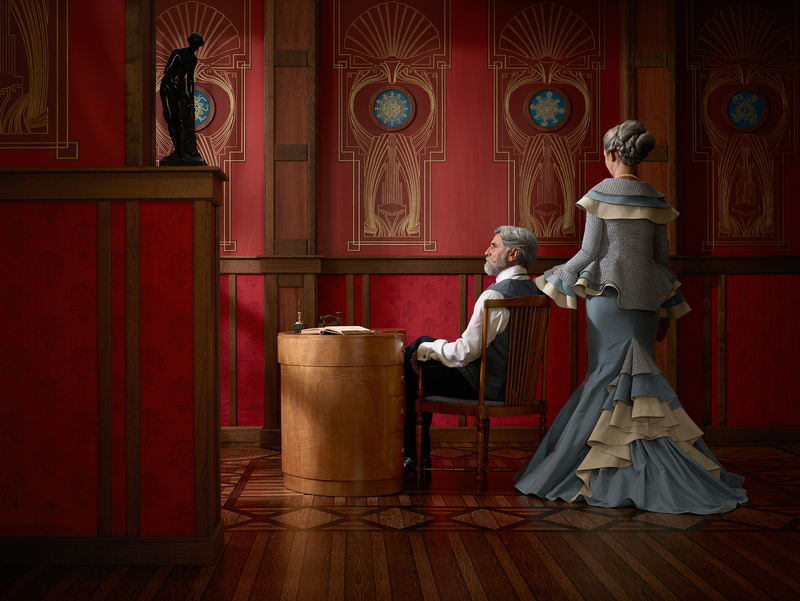 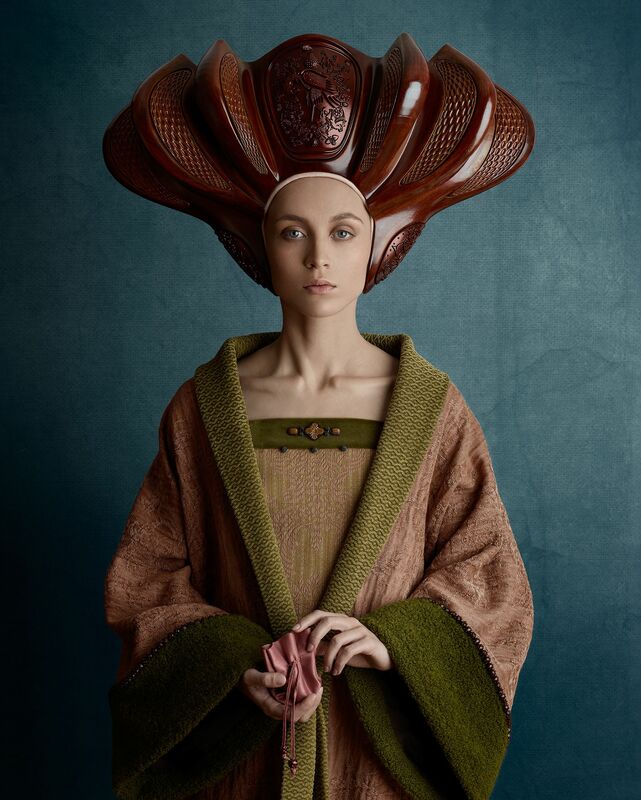 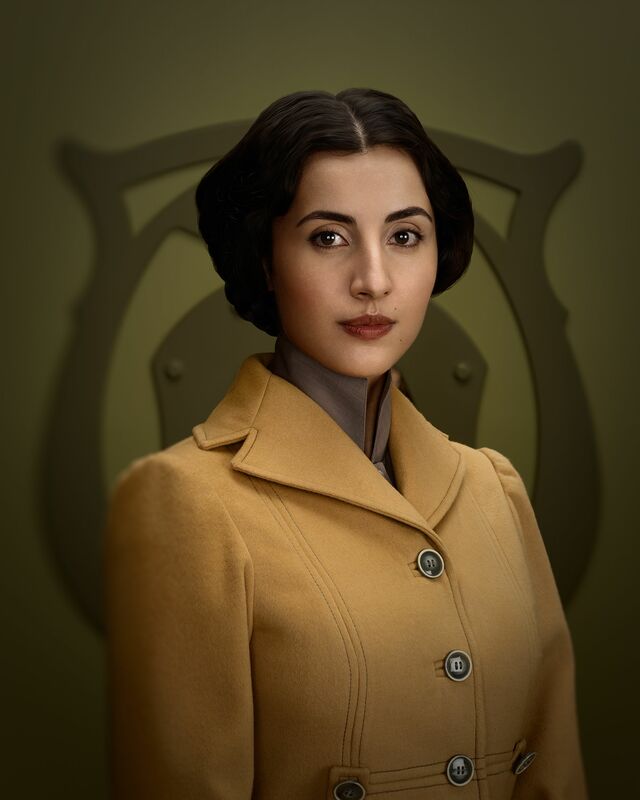 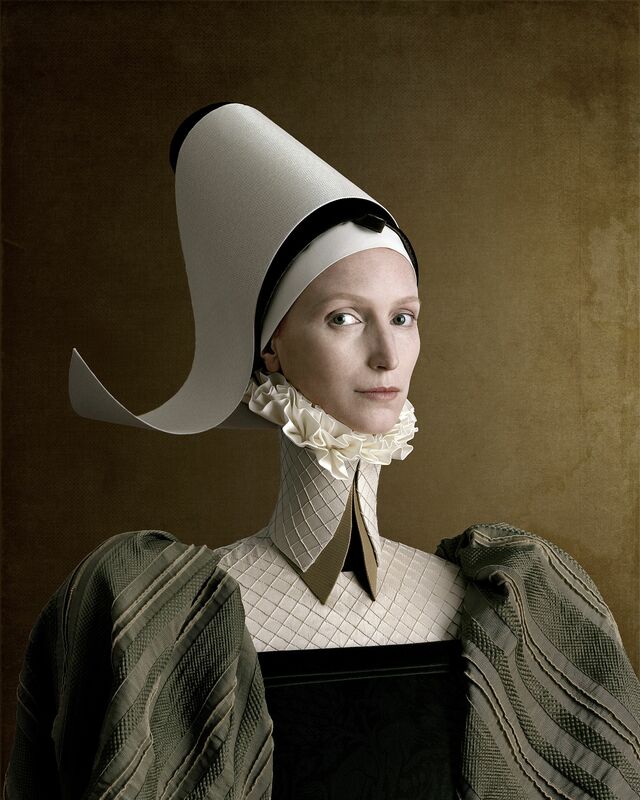 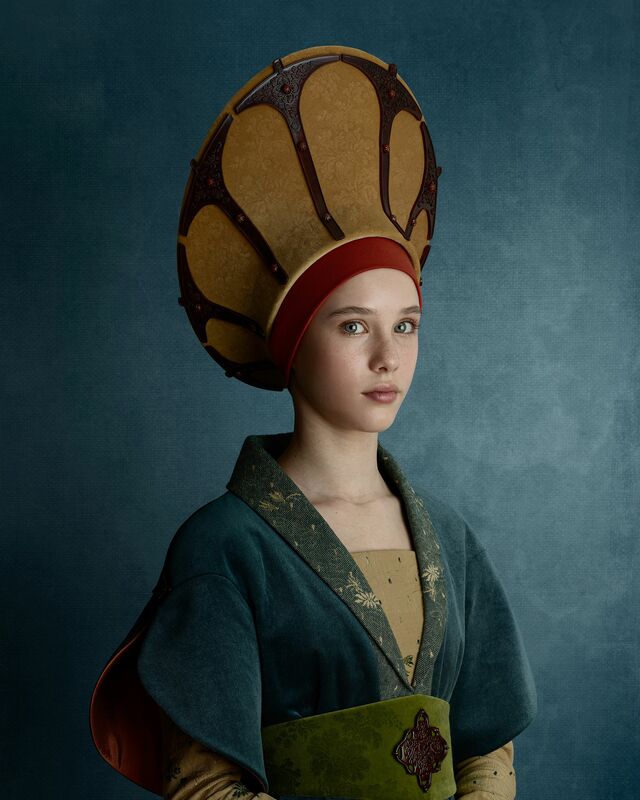 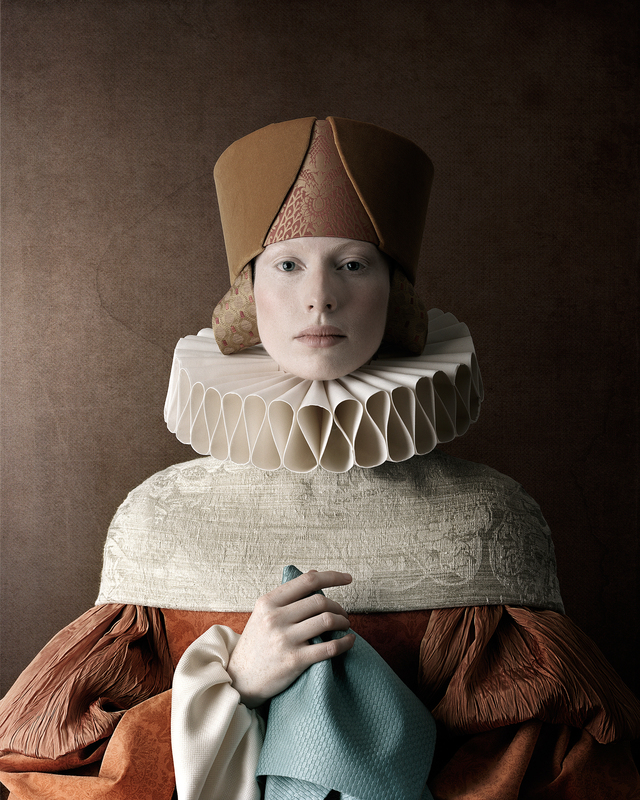 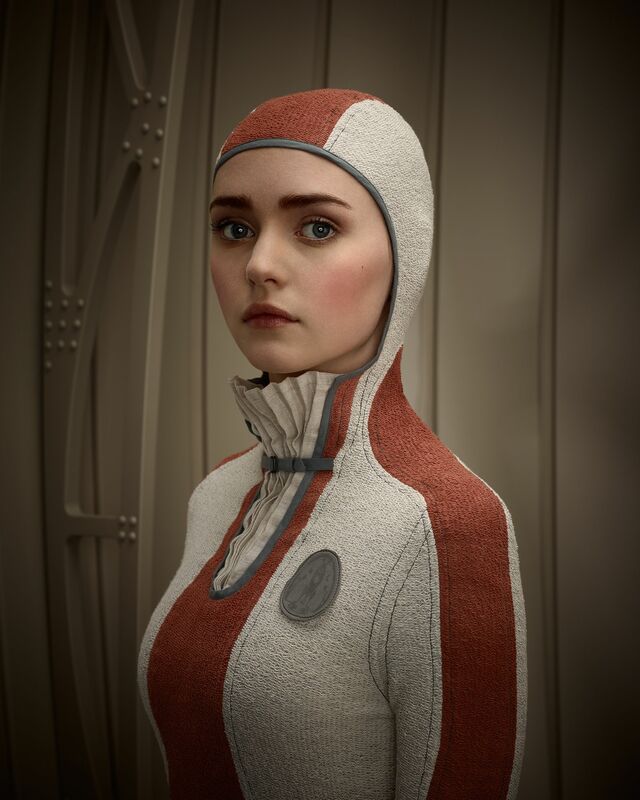 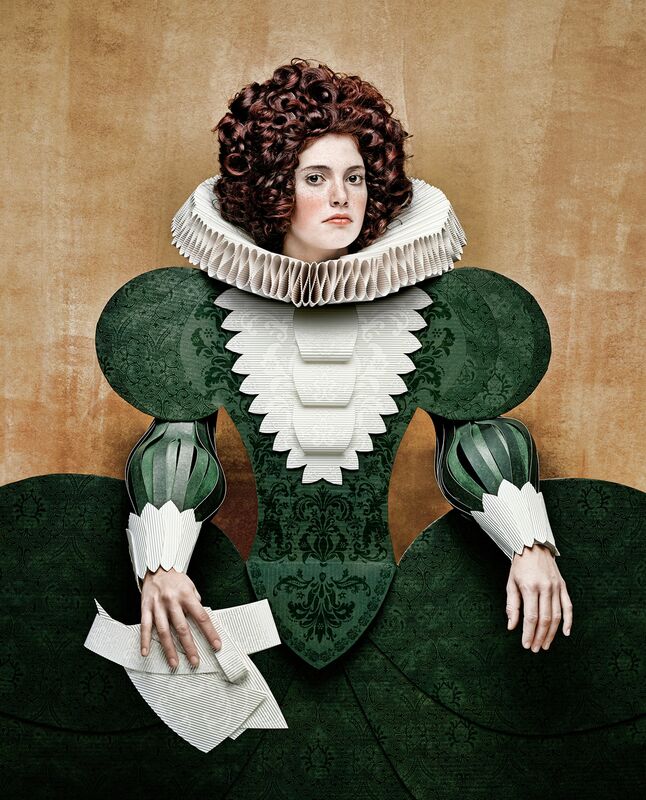 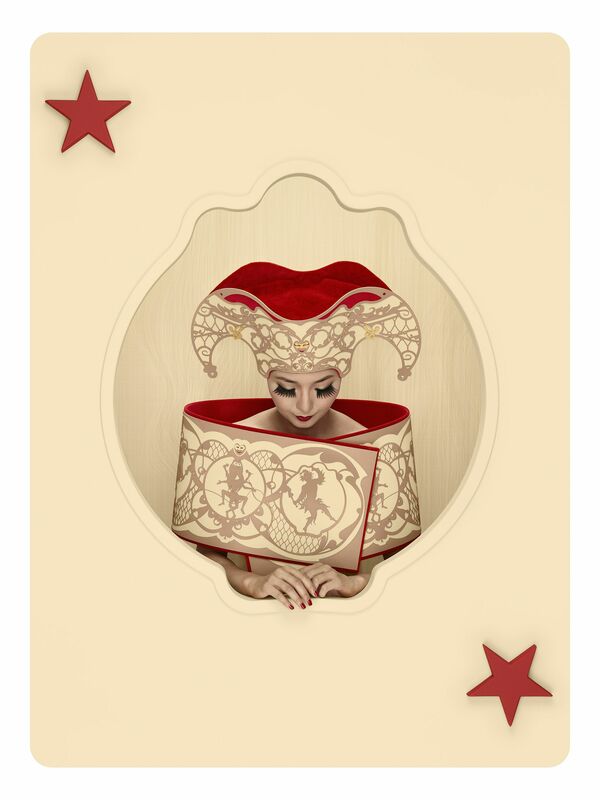 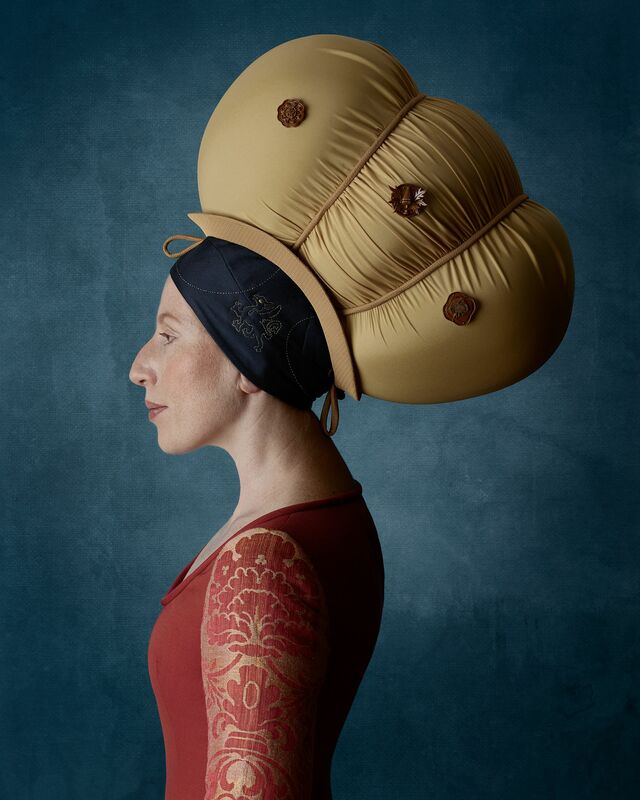 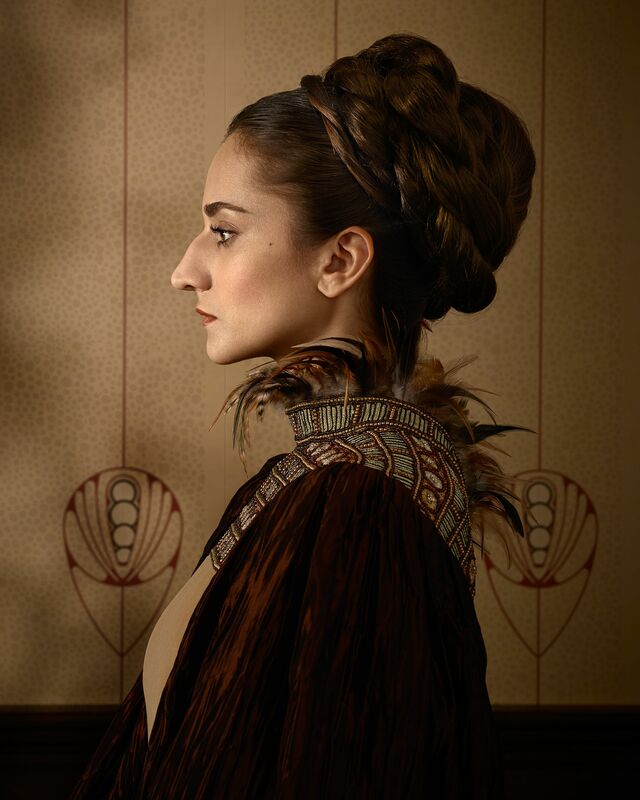 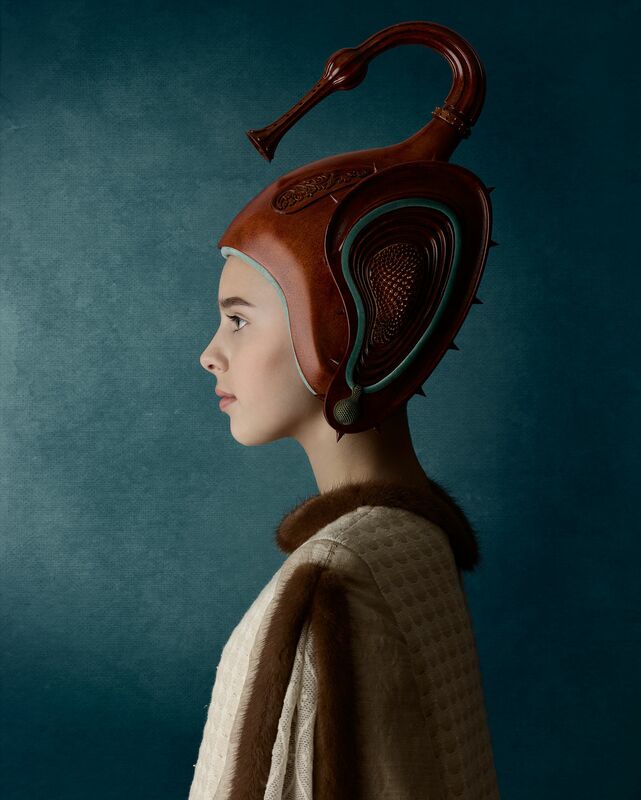 Christian Tagliavini’s works are part of leading international private, public, and corporate collections. 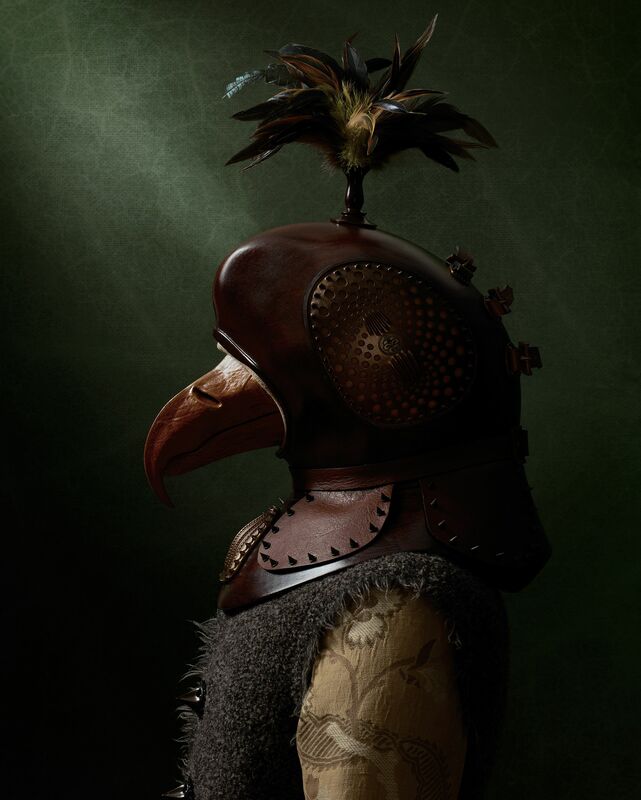 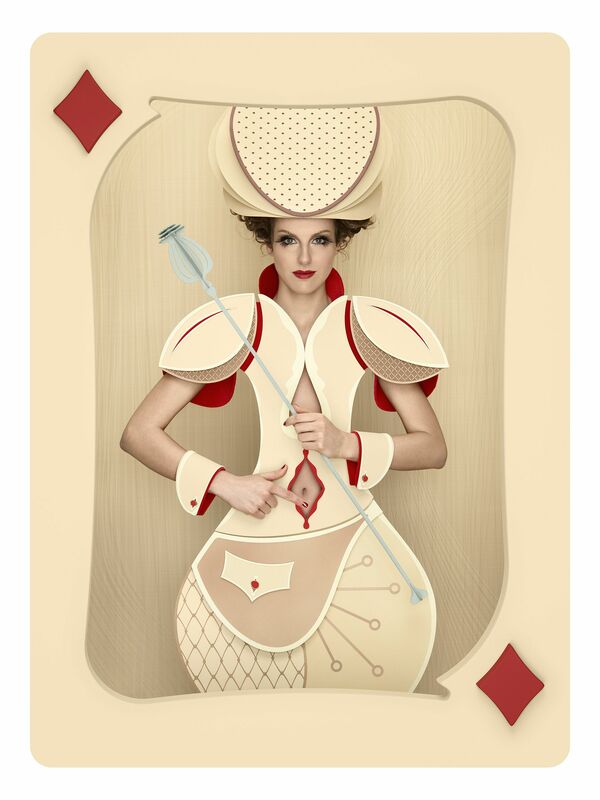 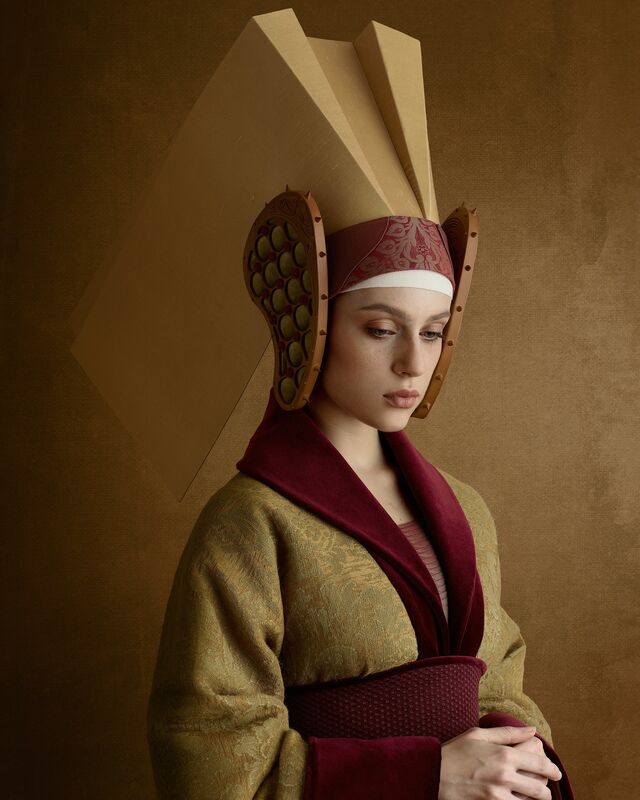 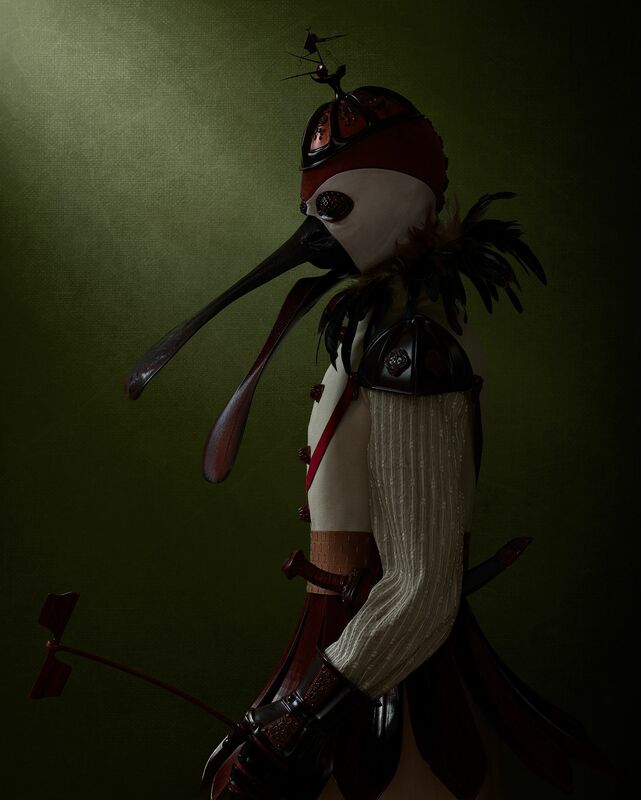 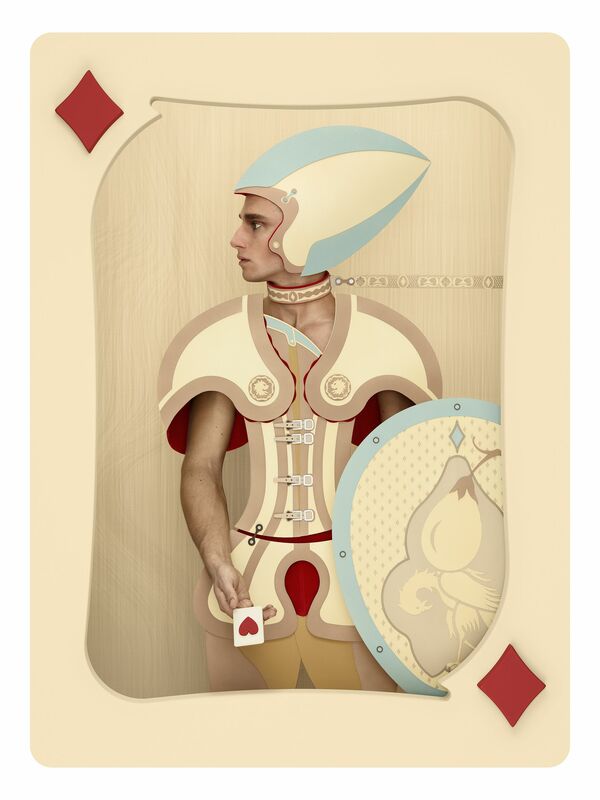 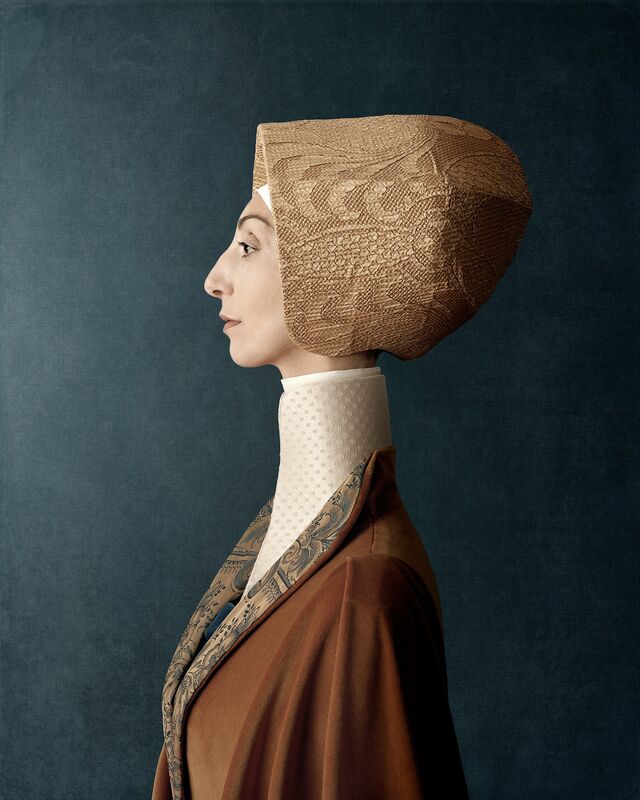 Christian Tagliavini works and lives in Switzerland.